Achema-World Exhibition Congress on Chemical Engineering, Environmental Protection and Biotechnology, is the global flagship event for chemical engineering and biotechnology. The ACHEMA worldwide approach with its focus on the emerging markets gives this exposition a regional platform in the world’s most dynamic growth region. Let’s meet at achemasia 2013 on our booth-S24, LSI will introduce their new products and technology during the conference. 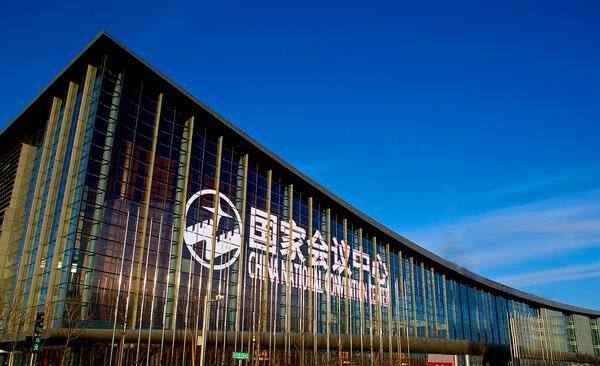 We are looking forward to your visit and welcome to Beijing after Olympic 2008. For more details of Achemasia Hall Plans or requiring for visitor tickets, please do feel free to contact us. 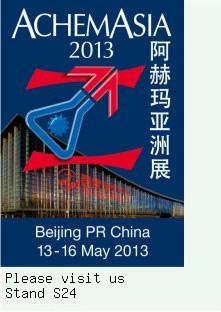 We are looking forward to your visiting and our meetings on Achemasia 2013.